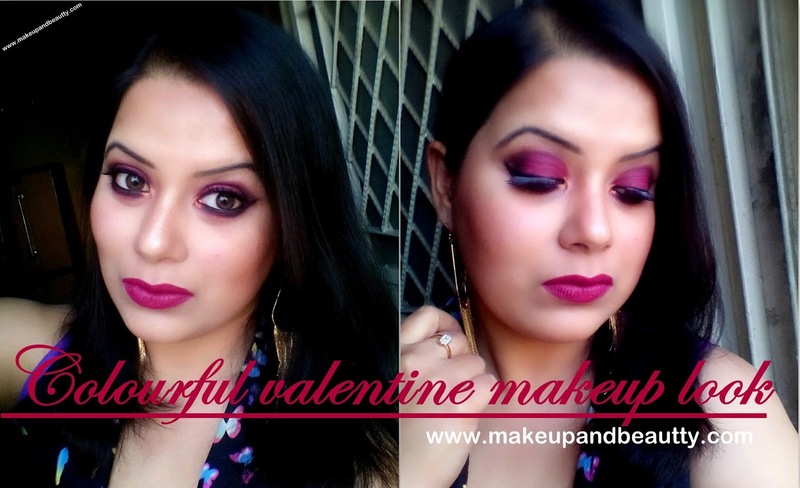 As Valentine day is approaching so a quick video over a colorful Valentine Night out date look. I hope you going to enjoy it as much as I did while shooting it for you all. 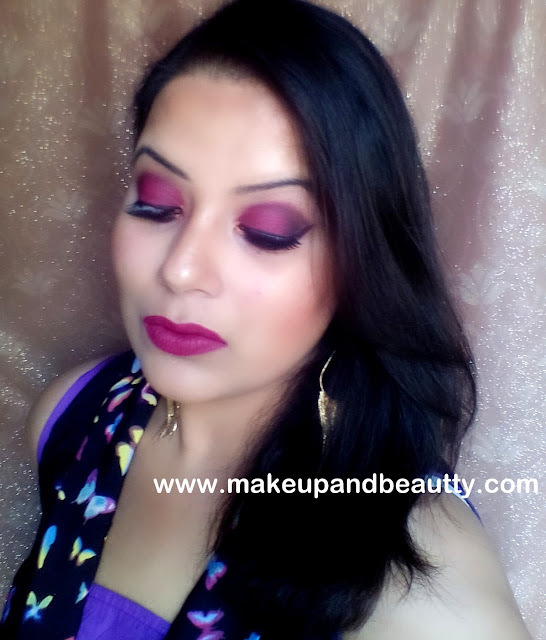 And yes it is a collab video with two beautiful Youtuber friend of mine, RIA RAJENDRA of SCARLET BLUSH BLOG and VIDHU WOODS OF BEAUTIFULNTIMELESS CHANNEL. 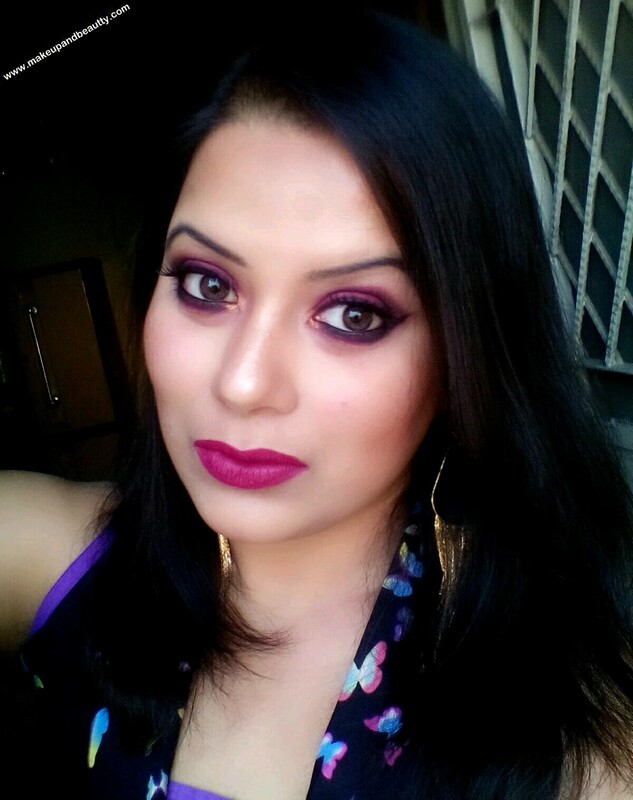 MAYBELLINE FIT ME CONCEALER FOR CONCEALING EYES. 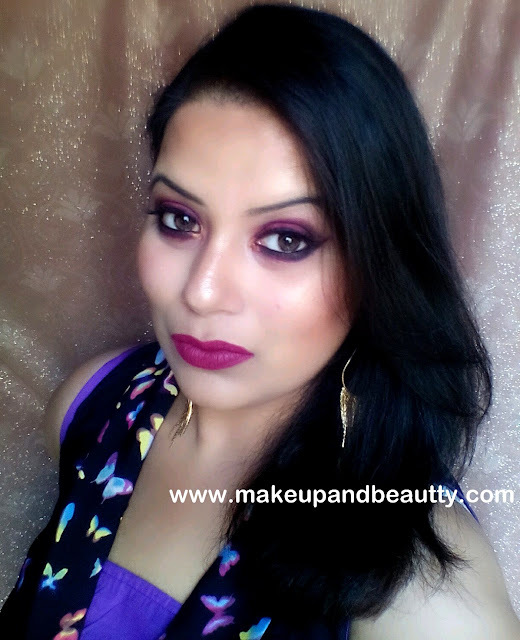 EYEBROW PENCIL OF KONAD IN SHADE DARK BROWN. URBAN DECAY NAKED SMOKEY PALETTE. LOREAL SILKISSIMME PENCIL IN SHADE GOLD. MAYBELLINE GEL EYELINER IN SHADE BLACK. 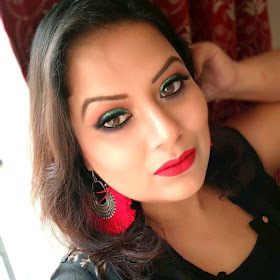 MAYBELLINE COLOSSAL BLACK KAJAL IN SUPER BLACK. LOREAL VOLUME MILLION LASHES MASCARA. RANDOM EYELASHES BROUGHT FROM ALIEXPRESS. 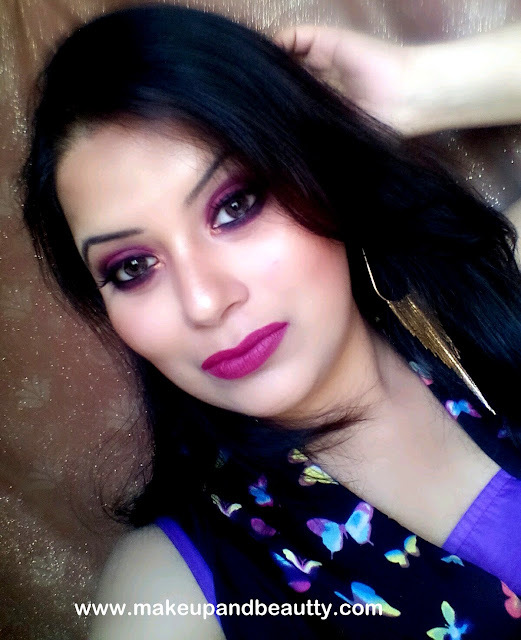 FOR CONTOURING SLEEK CONTOUR KIT IN SHADE LIGHT. 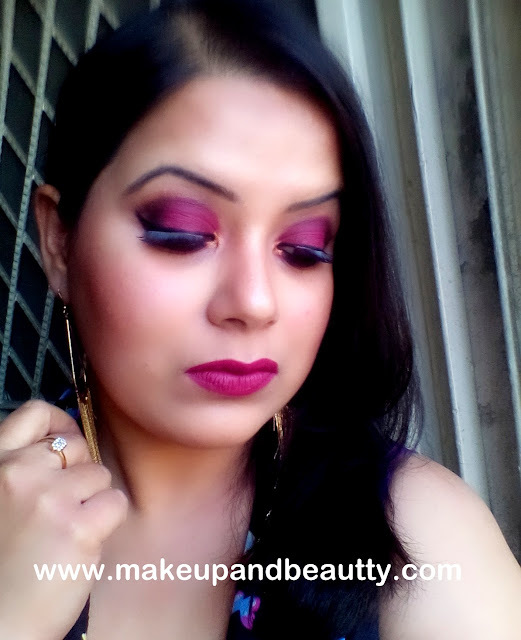 LAKME LIP LINER PINK BEIGE. JEFREESTAR COSMETICS IN SHADE MASOCHIST. REAL TECHNIQUES, REAL TECHNIQUE SPONGE, SIGMA BRUSHES, COASTAL SCENTS BRUSHES. That's all for today, will see you in my next post.